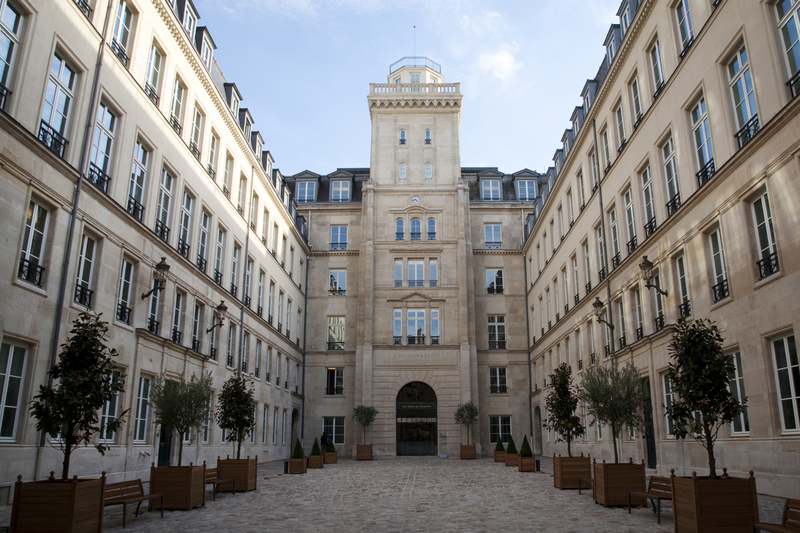 ESMA is located in the 7th arrondissement in Paris. It is close to public transport and is within easy reach from airports and train stations. How to get to ESMA?